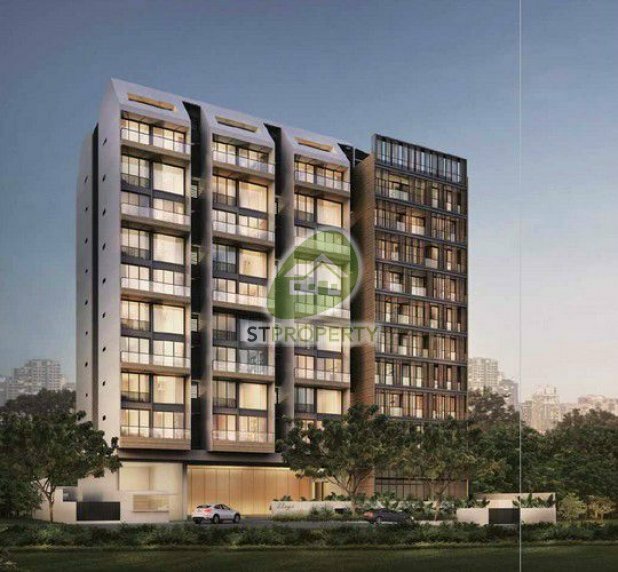 Lloyd SixtyFive is a freehold apartment located at 65, Lloyd Road, 239114 in District 09 River Valley. 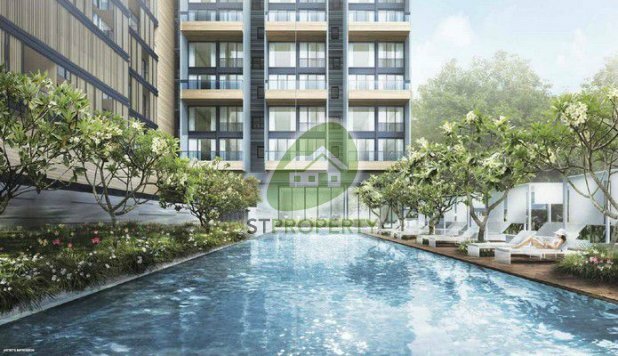 Lloyd SixtyFive is close to Somerset MRT Station and Dhoby Gaut MRT Station. Schools close to Lloyd SixtyFive include, River Valley Primary and Chatsworth International. Facilities at Lloyd SixtyFive include Swimming Pool, Pool Deck, Cosy Lounge, Jacuzzi and Gymnasium. 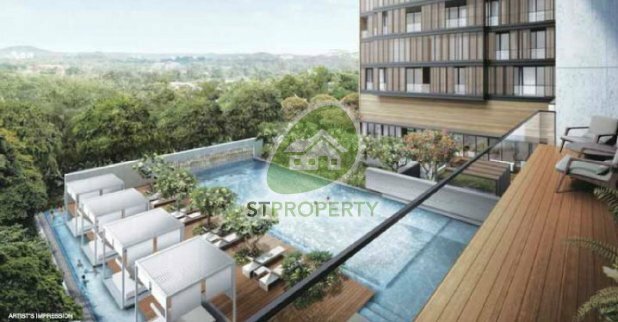 Residents at Lloyd SixtyFive can get to nearby supermarkets or shopping mall within the area for an array of amenities such as grocery and retail shopping, banks, eateries and more. 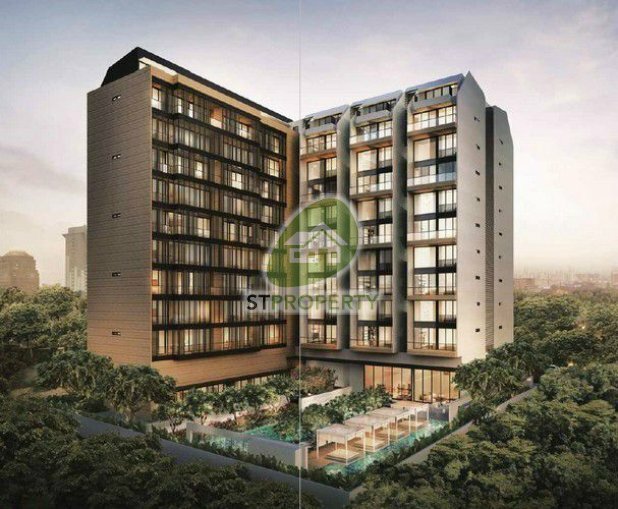 Lloyd SixtyFive is near to Cold Storage Centrepoint and Cold Storage Clemenceau Avenue. 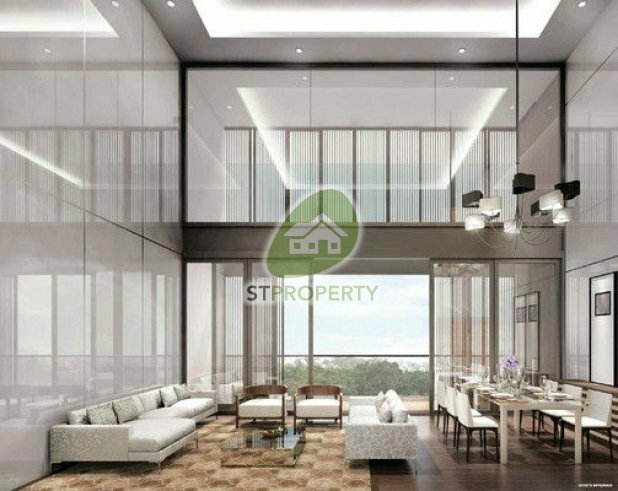 It is also close to Orchard Shopping Centre and Specialists' Shopping Centre. 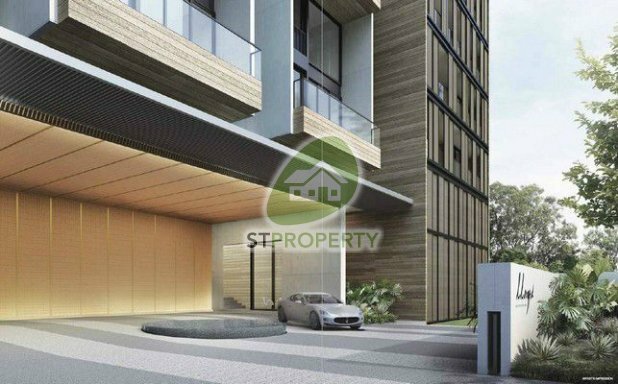 Vehicle owners can take Killiney Road and Oxley Road to get to the business hub or shopping district in the city.